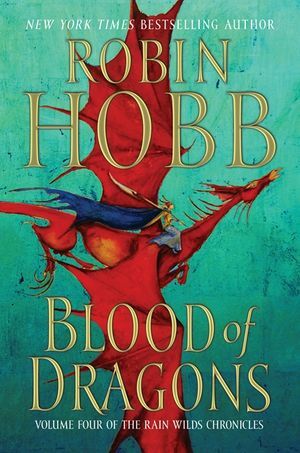 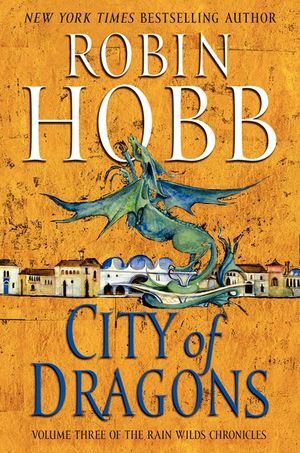 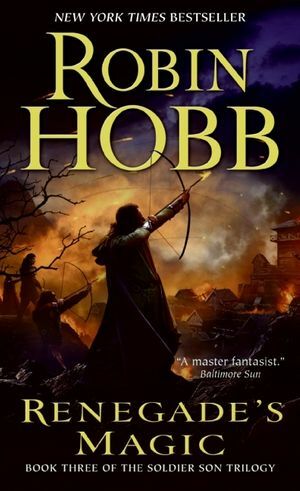 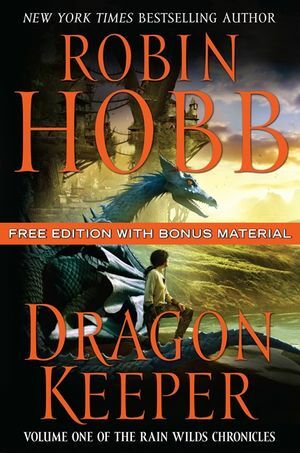 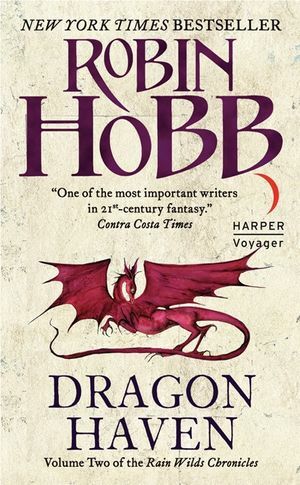 Robin Hobb was born in California but grew up in Alaska. 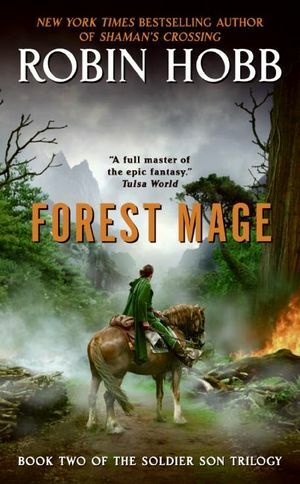 It was there that she learned to love the forest and the wilderness. 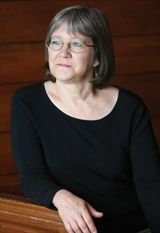 She has lived most of her life in the Pacific Northwest and currently resides in Tacoma, Washington. 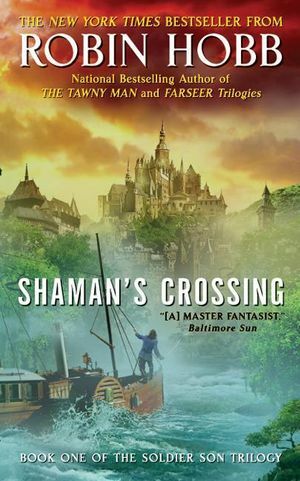 She is the author of five critically acclaimed fantasy series: The Rain Wilds Chronicles (Dragon Keeper, Dragon Haven, City of Dragons, Blood of Dragons), The Soldier Son Trilogy, The Tawny Man Trilogy, The Liveship Traders Trilogy, and The Farseer Trilogy. 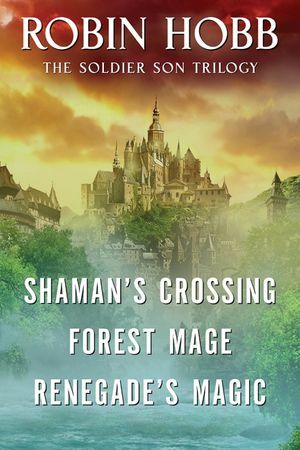 Under the name Megan Lindholm she is the author of The Wizard of the Pigeons, Windsingers, and Cloven Hooves. 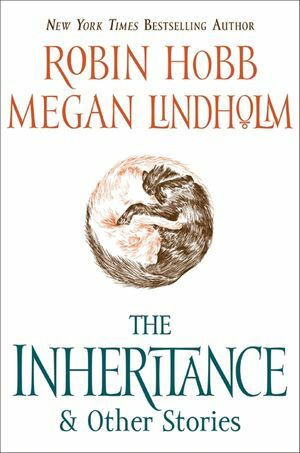 The Inheritance, a collection of stories, was published under both names. 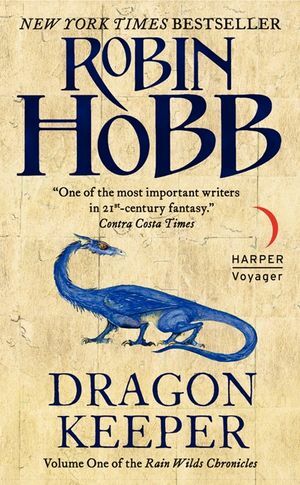 Her short fiction has won the Asimov's Readers' Award and she has been a finalist for both the Nebula and Hugo awards.